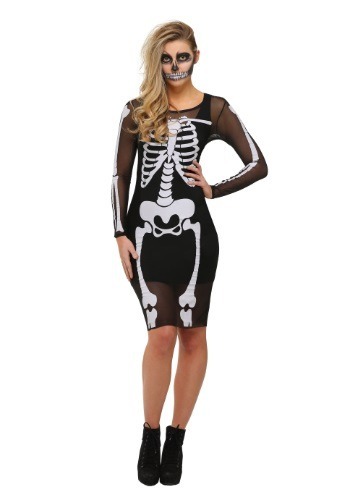 We don't make any bones about this costume. 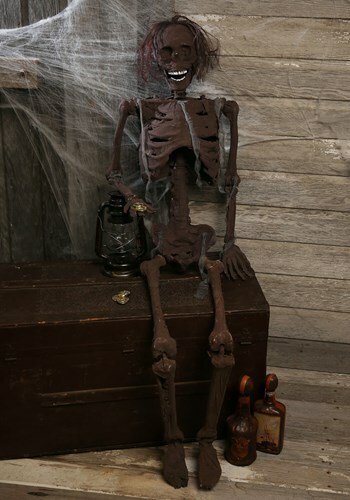 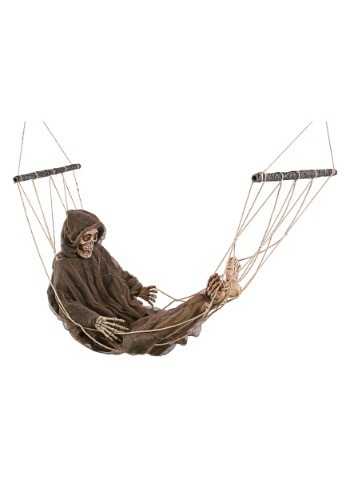 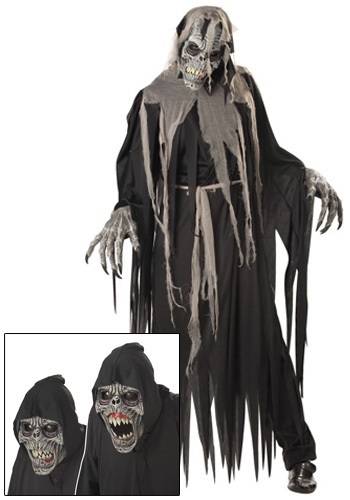 Skeleton Halloween costumes and accessories are the perfect accompaniment to your haunted and scary Halloween nights. 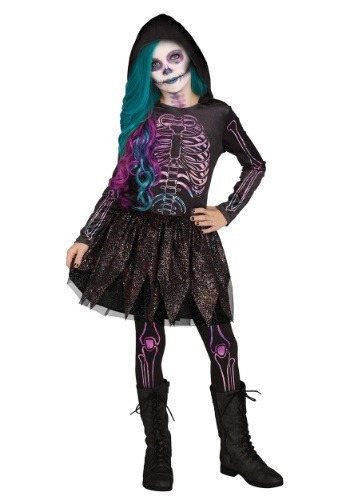 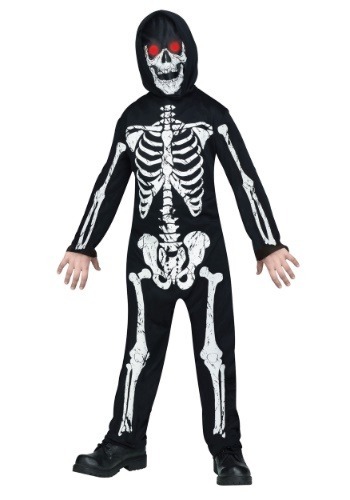 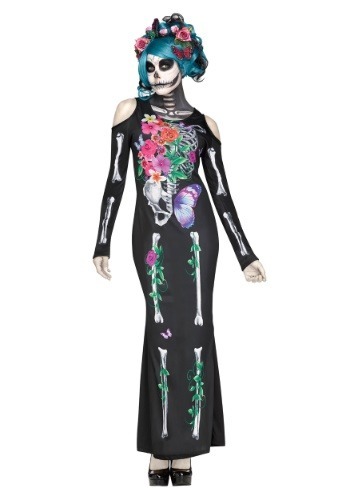 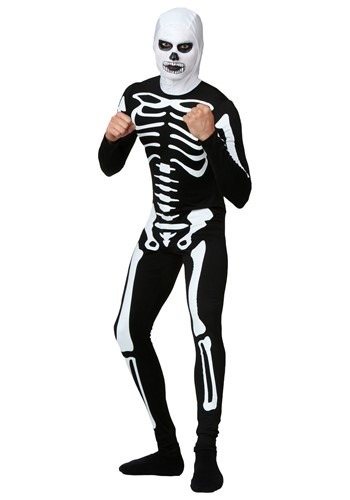 We have a huge selection of skeleton costumes for children, men and women. 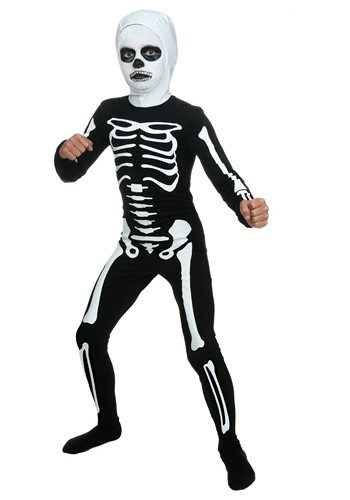 Find skeleton costumes for your entire family by browsing through our gallery. 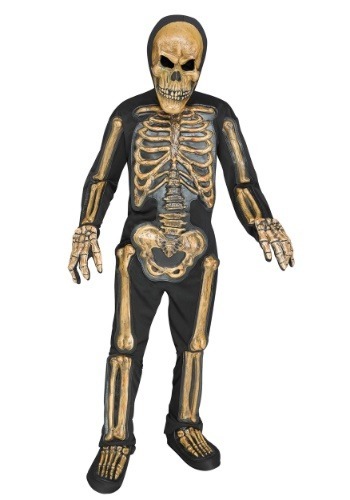 We have skin suits, glow in the dark skeletons and many more combinations that are just right for you. 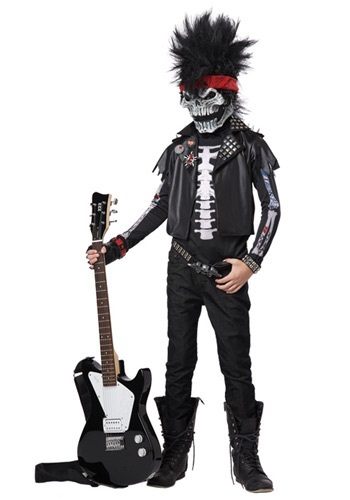 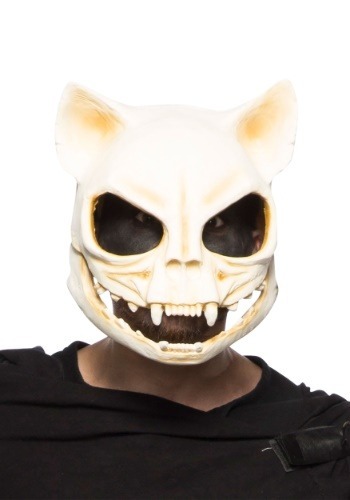 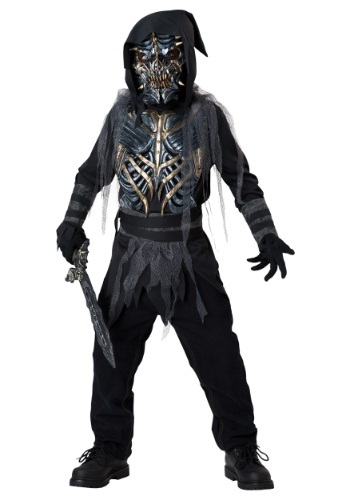 Some of our skeleton costumes include Skeleton Zombie costume, Kids Skeleton costume, Teen girls skeleton costume, Happy skeleton toddler costume, Toddler candy skeleton costume and accessories like best costume skeleton trophy, Chiller zombie skeleton mask, axe and so on. 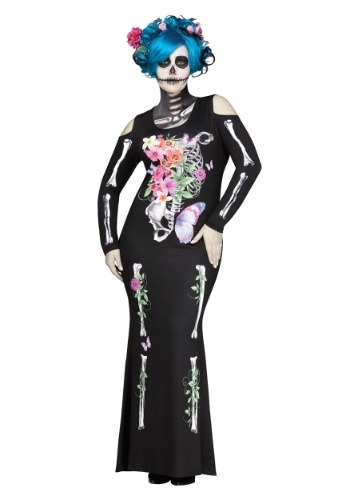 Choose from our partner's exclusive range of skeleton outfits and zombie looks to create bone chilling looks this season.